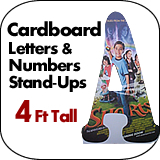 3D Cardboard Letters-Numbers-4 foot tall - Dino Rentos Studios, INC. 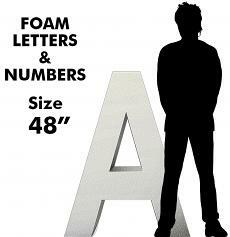 These 3D Cardboard Letters & Numbers are a great cost effective alternative to our 3D Foam Letters. 1-4 Letters: up to 8 days. 5 or More Letters: 11-15 days, depending on quantity. 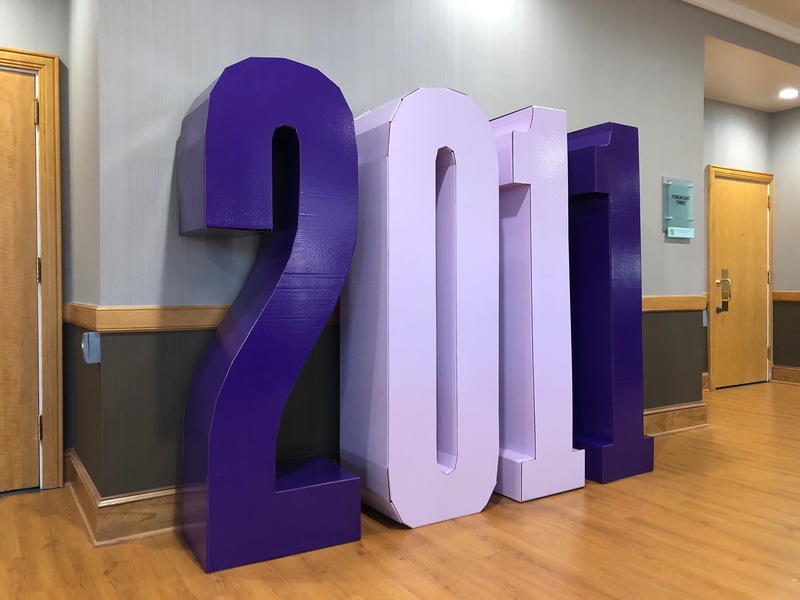 Each 3D Cardboard Letter standup has a "High Quality Gloss" finish, perfect for that clean, presentable look. 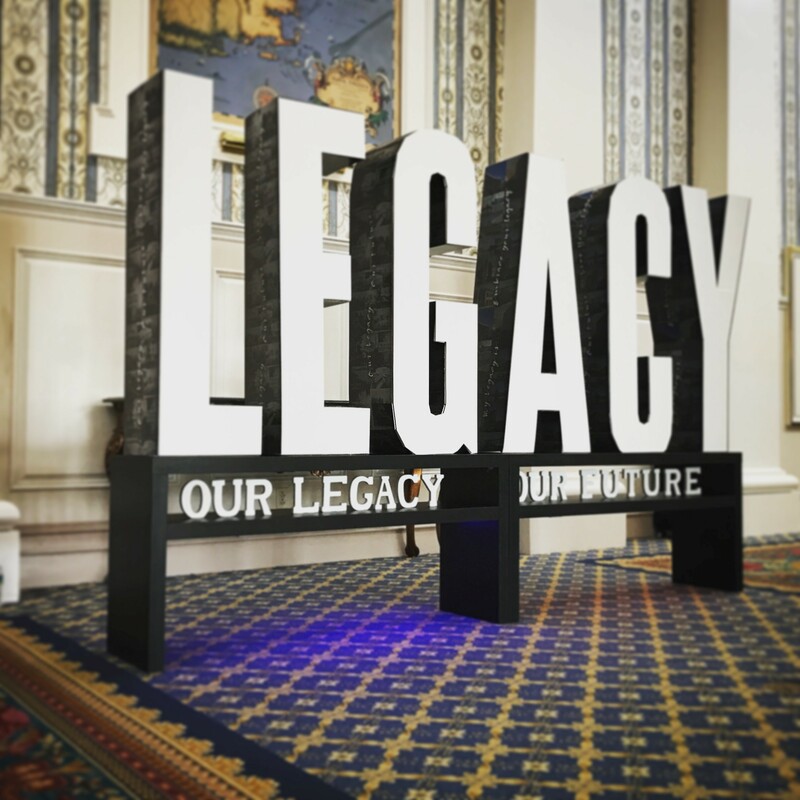 Each 3D Cardboard Letter ships in panels and requires assembly. Want to save time and have us assemble? Contact us and we will be happy to provide pricing for assembly and freight shipment!